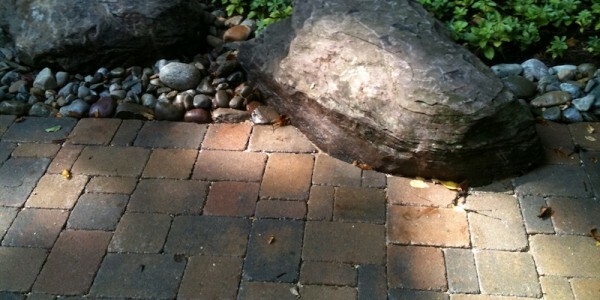 Home » Gallery » Boulder set into paver patio in McLean. 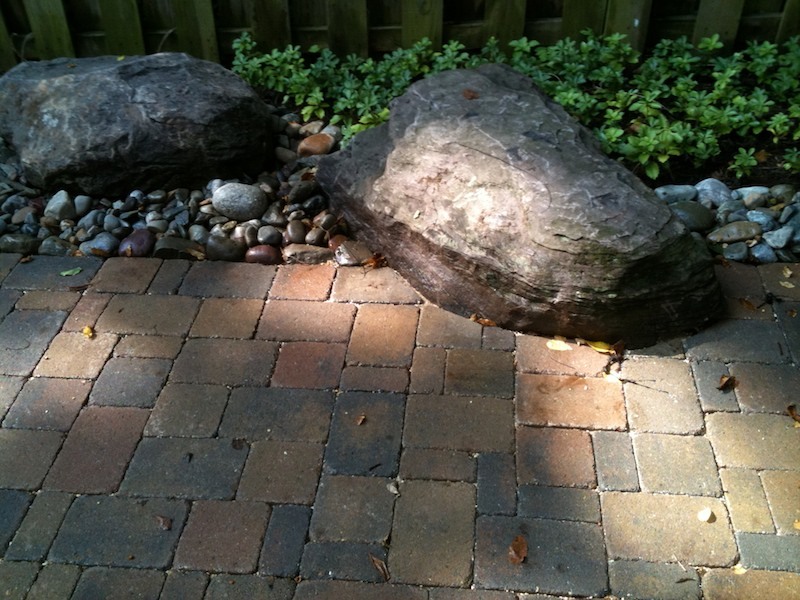 Boulder set into paver patio in McLean. ← Outdoor kitchen and grill in Falls Church.